Facebook has been given 10 days to respond to questions posed by the parliamentary committee on information technology (IT) to explain what it is doing to stop abuse on its platform ahead of the general elections. The social media company’s representatives met members of the parliamentary committee on Wednesday and addressed issues ranging from preventing abuse on the social media platform during elections, its taxation issues, and even lobbying the government. The panel, which previously met with Twitter representatives on February 25, spoke to Facebook’s vice-president for Global Public Policy Joel Kaplan, India Public Policy Director, Facebook-India, South and Central Asia Ankhi Das, and Facebook India head Ajit Mohan. Issues discussed ranged from what the company is doing to prevent misuse of citizen data, to what regulatory framework it thinks should be applied to its operations in the country. 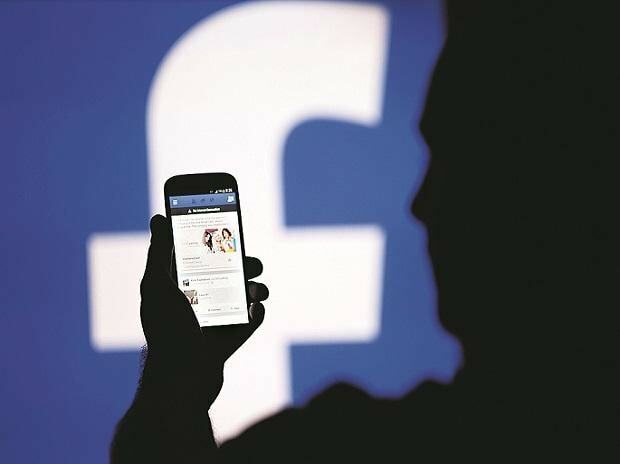 According to sources aware of the discussions at the committee meeting, Facebook said it was a “hybrid company” and did not clearly address which regulatory framework applies to their content, advertising, and marketing operations in India. Joel is learnt to have told the committee that the company is willing to engage with policymakers to answer these questions. “We are grateful to the Honorable Parliamentary Committee for giving us the opportunity to show how we are preparing for the Indian elections and helping keep people safe,” said Kaplan in a statement. Joel also said there was “a reputation for Silicon Valley bias” that needs to be addressed. “The Guardian UK report regarding Facebook’s global lobbying against stringent data privacy laws in countries around the world, including India, was asked by one senior committee member,” said this person. Business Standard had earlier reported that think tank Centre for Accountability and Systemic Change had written to the parliamentary committee on IT to look at lobbying activities of social media firms in India. The Guardian reported last week about a “secretive global lobbying operation targeting hundreds of legislators and regulators in an attempt to procure influence across the world, including in the UK, US, Canada, India, Vietnam, Argentina, Brazil, Malaysia, and all 28 states of the European Union”. The lobbying efforts included efforts to change the European General Data Protection Regulation in favour of Facebook, using Chief Operating Officer Sheryl Sandberg’s feminist book Lean In to bond with female European commissioners and threatening to curb investments in countries unless they passed Facebook-friendly laws. Kaplan was also asked about how Facebook companies WhatsApp and Instagram are safeguarding citizens’ interests. The panel had asked similar questions of Twitter last week, including asking it to “ensure and appoint” someone to work with the Election Commission to ensure requests sent to Twitter are addressed within two-three hours.